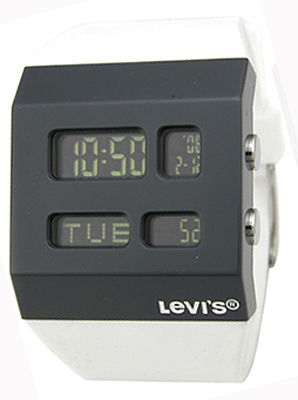 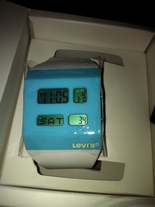 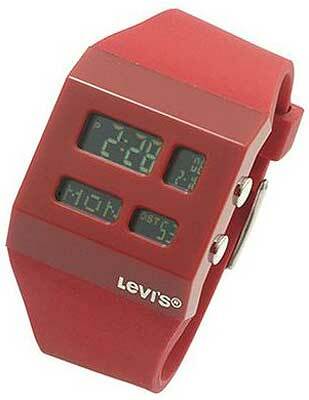 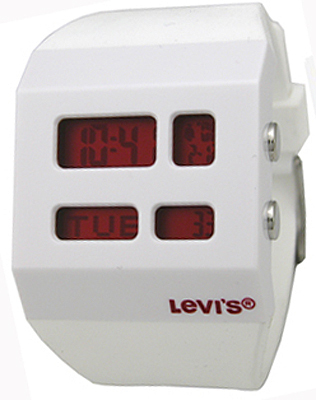 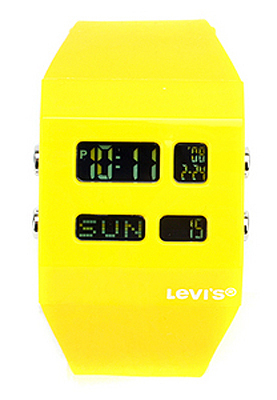 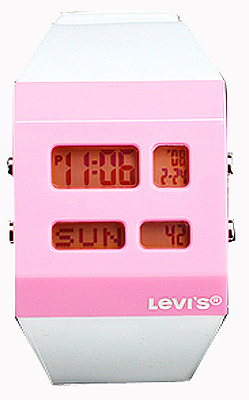 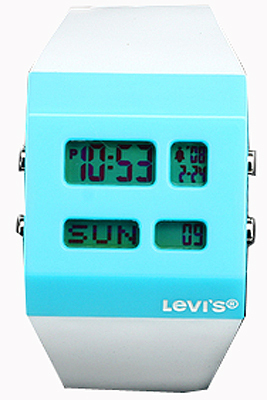 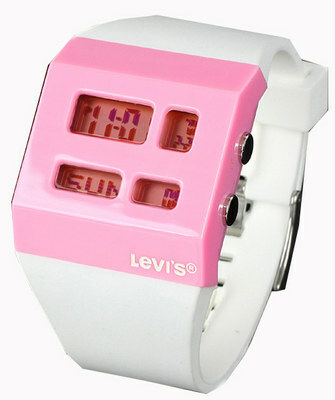 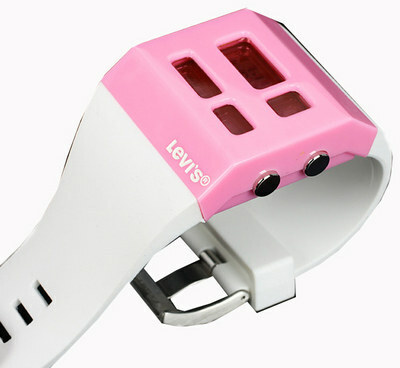 Levis Standard Collection Digital Unisex Watch # LTD1207. 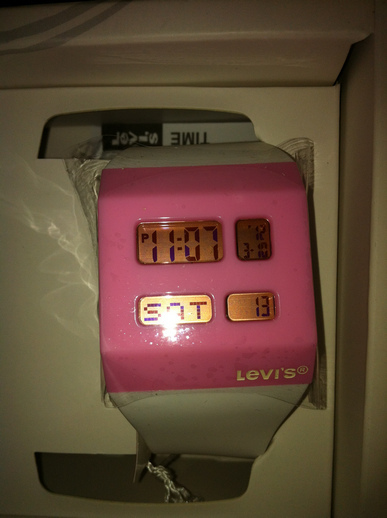 Case: Plastic. 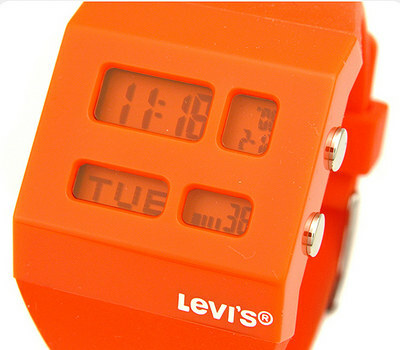 Approximate case size: 38mm x 43mm.